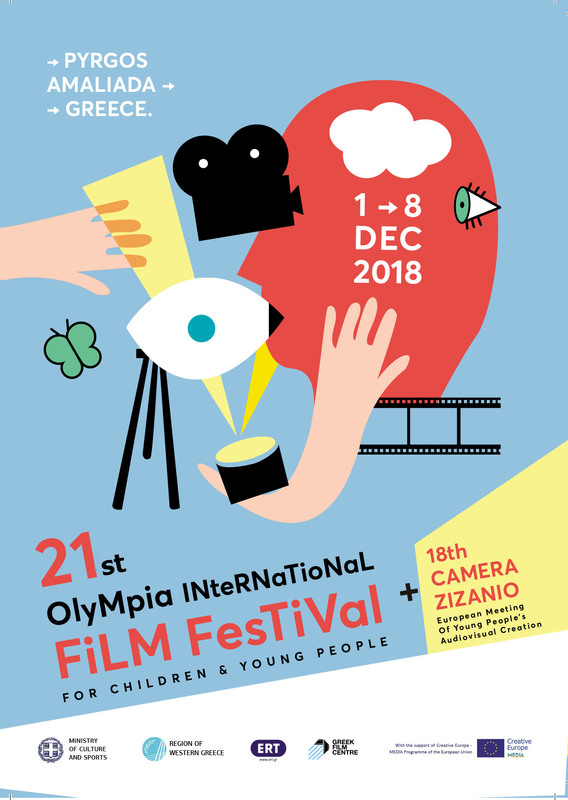 The “second round”of MYTHOS PROJECT that was realized the first week of December 2012 , in Pyrgos, Ilia, Greece, during 12th Camera Zizanio and 15th Olympia film festival for children and young people was a great leap forward. This almost 70 young people from Greece, Spain, The Netherlands, Turkey, Ireland, Croatia, Serbia and Russia participated in the Mythos project and divided into groups created 11 films being inspired by the financial crisis. But their imagination, optimism and creativity are the ones that made the difference again this year, in contrast to the pessimism and sadness of our times. In this project youngsters meet each other and face together the problems and possibilities of filmmaking. They speak and exchange opinions about live and all things around it. This project is a true meeting point for the young filmmakers in Europe. It is very important that this project stays. It contributes a lot to the understanding and compassion of the different nations. We all want to be one Europe and this is one of the beautiful starting points. It is also a very important place where youngsters with talent for filmmaking can meet and compete. Friendship and skills are growing fast during this project.